"Nihil innouetur nisi quod traditum est"
The Rt. Rev'd Barry Eugene Yingling, CSSS, is the Bishop of the Diocese of the East of the United Anglican Church, Rector of St. Alban Anglican Church in York, Pennsylvania, amd President and Dean of Laud Hall Theological Seminary. 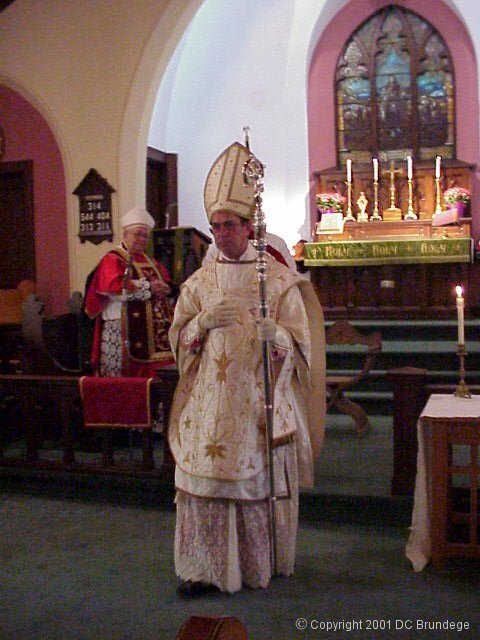 A graduate of Excelsior College (formerly the University of the State of New York) with a Bachelor of Science degree in Liberal Studies (Biology-York College of Pennsylvania and Public Policy-The Pennsylvania State University), he also holds a Master of Theology degree from St. Mary's Seminary and University in Baltimore, Maryland and a Doctorate in Theology from Laud Hall Theological Seminary. He completed a residency in clinical pastoral education with Wellspan Health System (York Hospital), where he served as the Chaplain Resident in the Behavioral Health Services line. 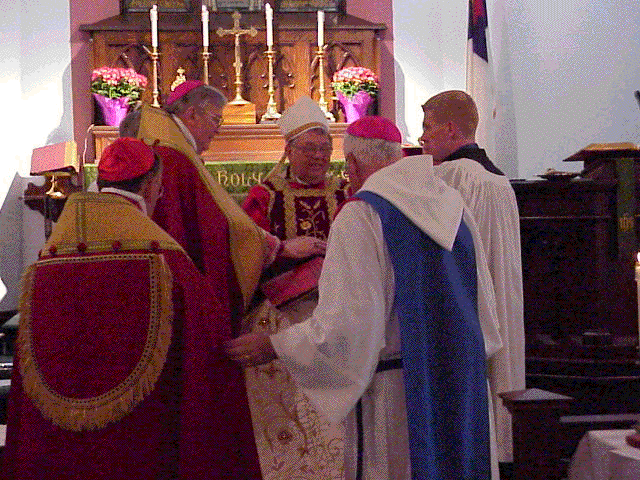 Bishop Yingling also holds a certificate in religious studies from the Episcopal Diocese of Central Pennsylvania. 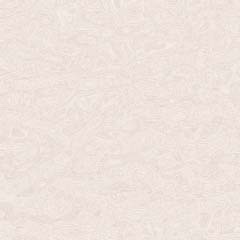 He is also a certified Personal Care Home Administrator in the Commonwealth of Pennsylvania. Bishop Yingling has an extensive background in healthcare, having served as the President and Chief Executive Officer of the Emergency Health Services Federation for fifteen years, and Chairman of the Board of the health systems agency for southcentral Pennsylvania (Health Resources and Planning Development, Inc.). He has also served as executive director of Harford Hospice, a hospice program in Maryland, and on the boards of directors of the former Lebanon Valley General Hospital, the Hospice Network of Maryland, the Central Pennsylvania Health Planning and Marketing Association, and the advisory board of the Joseph Richey Hospice in Baltimore. He was the founder and first chairman of the Pennsylvania Association of Regional Emergency Medical Services Councils. His health career began as a nursing assistant/Emergency Medical Technician at Memorial Hospital, York in the 1970's. The Bishop has also been a lecturer and planning facilitator to nonprofit organizations, specializing in boardsmanship, organizational structures, and strategic planning. 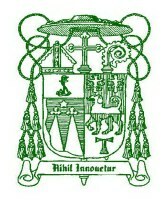 As the president of The Yingling Organization, the Bishop provided consulting services and executive mentoring to nonprofit and healthcare organizations and chief executive officers. 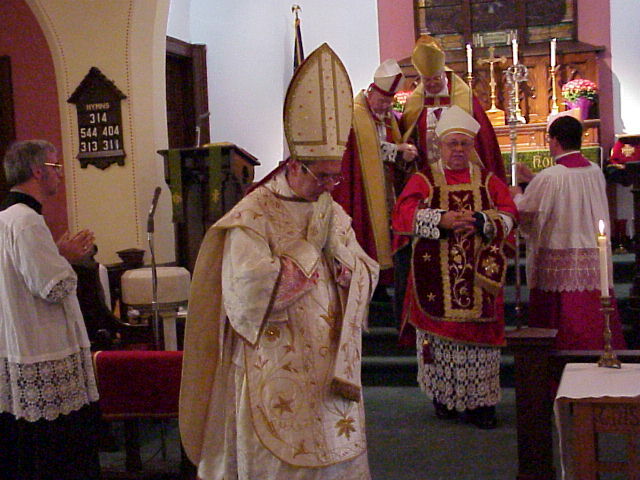 Bishop Yingling served as the Senior Warden of Grace and St. Peter's Episcopal Church, Baltimore, Maryland, and as a member of that parish's parochial school board. 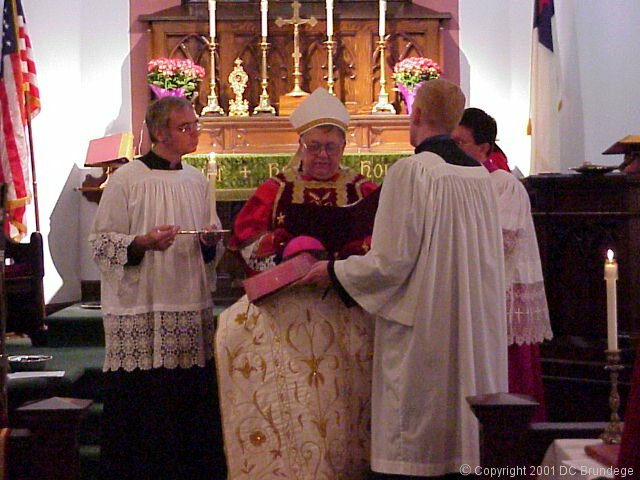 The Bishop is a Companion of the Congregation of the Companions of the Holy Saviour, and is Director of Associates for the order. 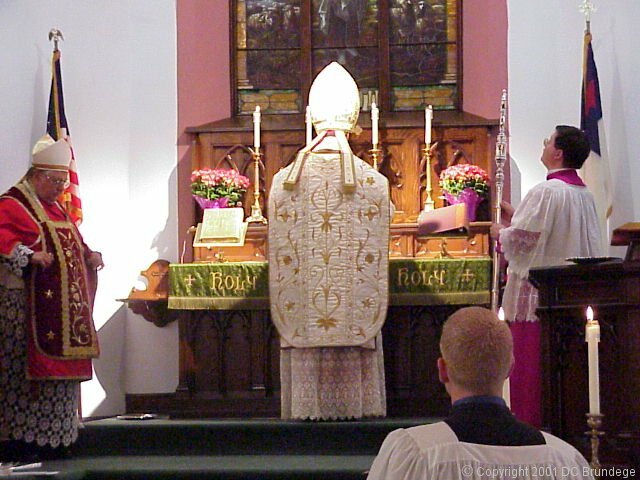 He is also a member of Mensa and the Society of St. Alban and St. Sergius, and edits the Churchmen's Ordo, Episcopal, and Christian Year editions of the Ashby liturgical calendars. He was an annual contributor to the World Almanac. 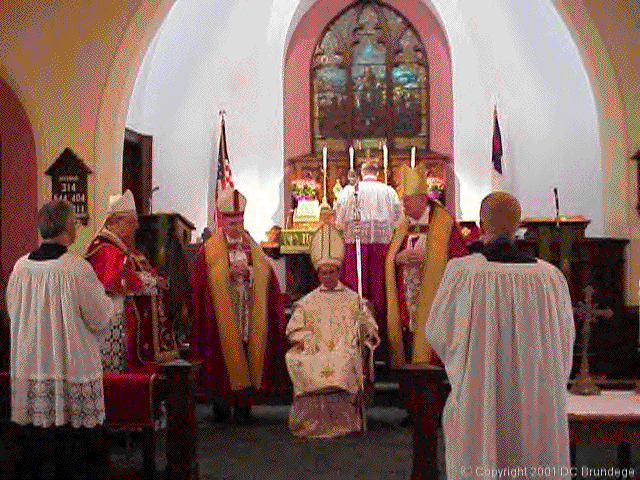 Bishop Yingling's line of Apostolic Succession includes the Philippine Independent Catholic Church, the Roman Catholic Church (through Brazil), the Episcopal Church USA, and the Old Catholic Churches. 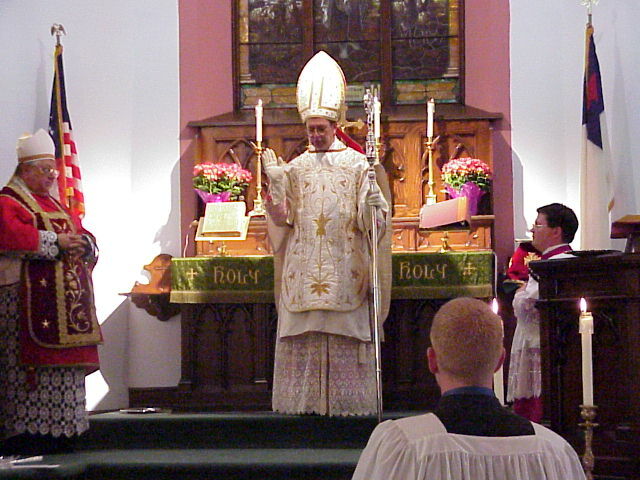 The Bishop's personal motto, noted above, is translated as: "Let there be no innovations save on the basis of tradition", and is from the baptismal canon of Pope S. Stephen I (+ 257). This refers to the process of handing on tradition as being essentially conservative, restrictive, and exclusive (cf. Paul's advice to the Thessalonians in II Thess. 2:15).